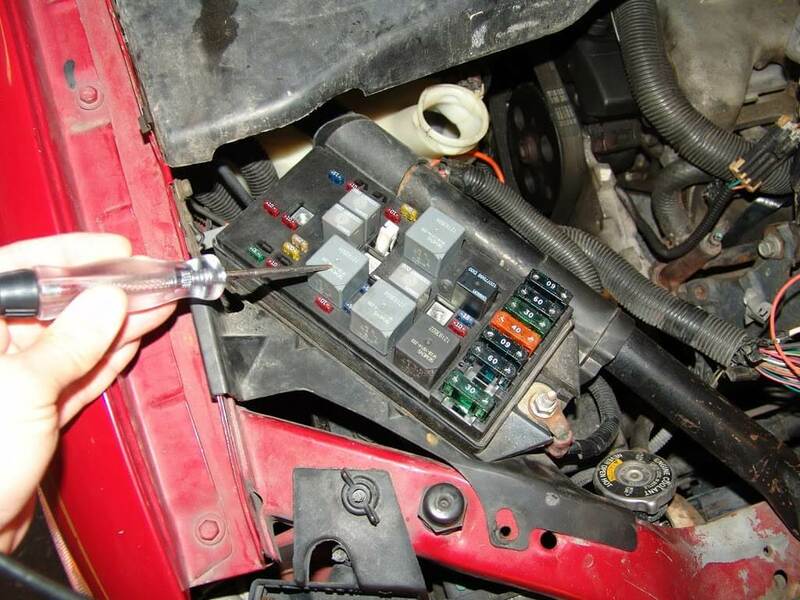 This 1998 Oldsmobile Silhouette was towed in with the complaint that the engine would not run and fuse number 18 in the underhood fuse box was blown. The fuse would blow as soon as the key was turned on. 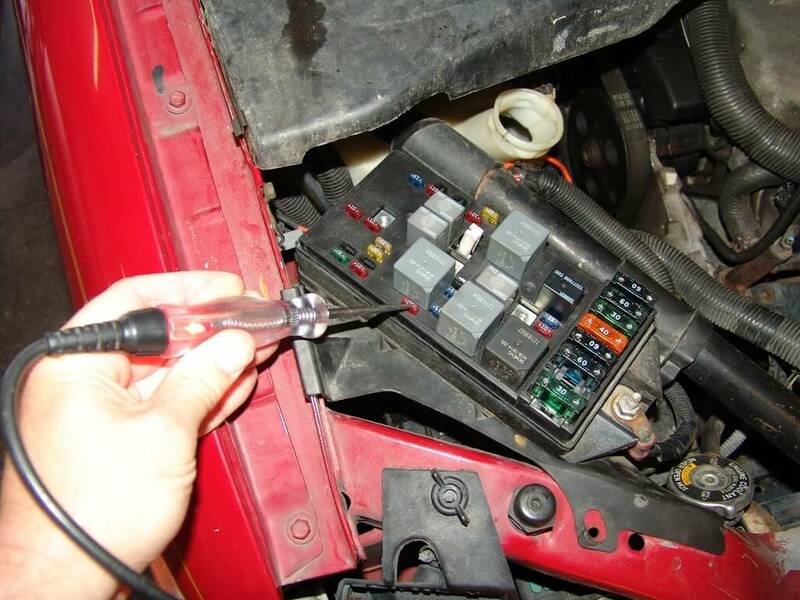 This fuse supplies power to the fuel injectors. 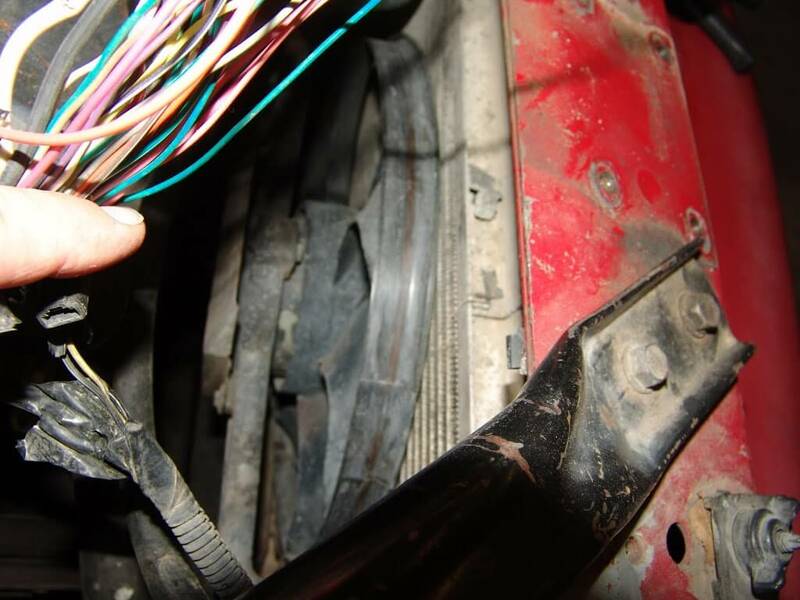 A little looking around and I found this wiring harness rubbing on the cooling fan. Several wires were cut and touching each other and metal. 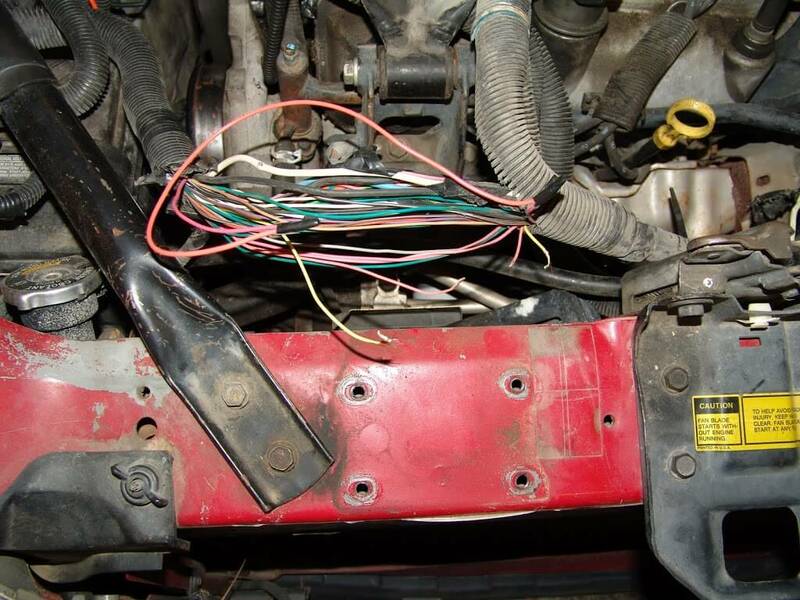 I isolated the damaged wiring and jumped the pink wire back together to make sure the short was gone and that the engine would run. That was the fun part. I still had to do the grunt work of repairing the harness and securing to back to the factory holder. Some how I did not have or lost the pictures of the rest of this post. Hopefully you get the idea though. Repair one wire at a time. Wrap the harness and add split loom to protect it. Then secure it with clips, fasteners and ties.